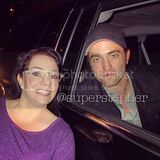 ROBsessed™ - Addicted to Robert Pattinson: NEW: Lucky Fan Grabs Pics With Robert Pattinson Twice! 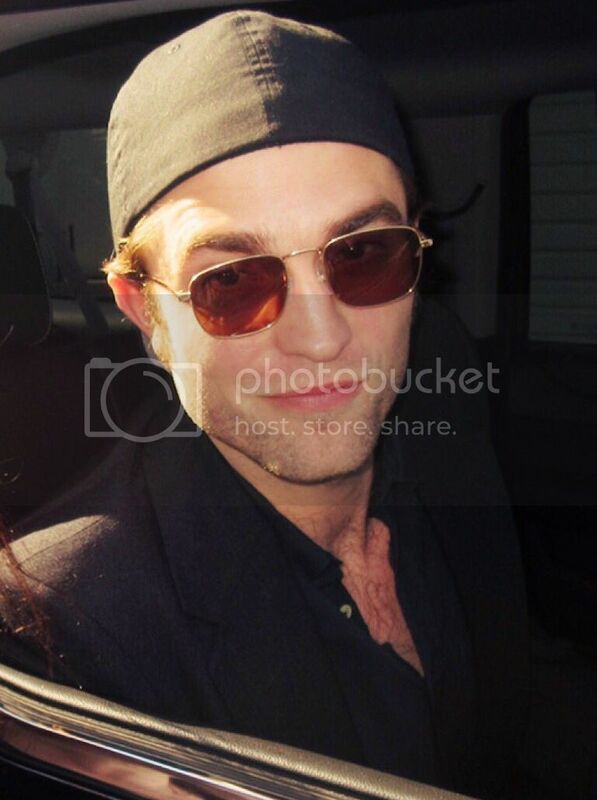 NEW: Lucky Fan Grabs Pics With Robert Pattinson Twice! Most people are lucky when they get to snap one pic with Rob but this lucky lady managed to get 2 pics with him over the course of his Good Time Promo.